Disney Parks Blog had an exciting announcement today! 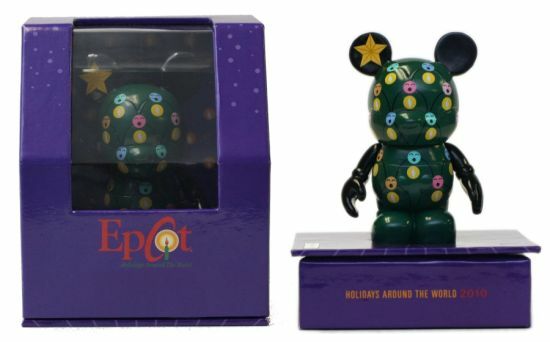 We knew about the new Osborne Spectacle of Lights 2 and the Nutcracker, but they posted a picture of a new Thomas Scott (Toy Story) designed Vinylmation featuring the Cast Choir Tree at the EPCOT Candlelight Processional from the Holidays Around the World celebration. I can’t wait to add these to all my other Disney Christmas decorations! 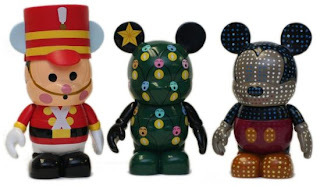 They will be released on November 12th. The Nutcracker inside Magic Kingdom. The Osborne 2 inside Hollywood Studios. And the Holidays Around the World 2 at EPCOT. Another great reveal in this blog was the brand new Thomas Scott box design. 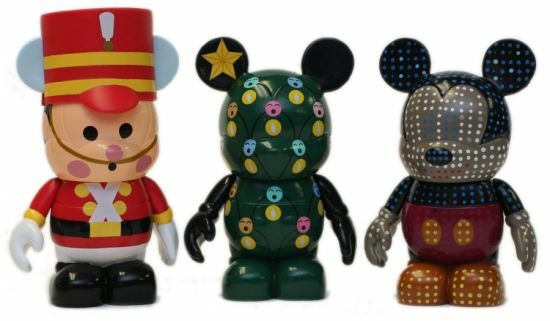 It allows the guest to view the Vinylmation through an open window design and the box then flattens to become a display stand! “When I visited Epcot last year, I had a difficult time finding the holiday figure as the tin got lost among other merchandise items,” Thomas Scott. “Eventually I located it and realized that there wasn’t a need for the tin. Guests already knew what was inside. So, we dropped the tin in favor of an open window box to better showcase the figure. The other change which I like is the base of the box can now be used as a stage for the figure,” continued Thomas. What do you think of these new designs?